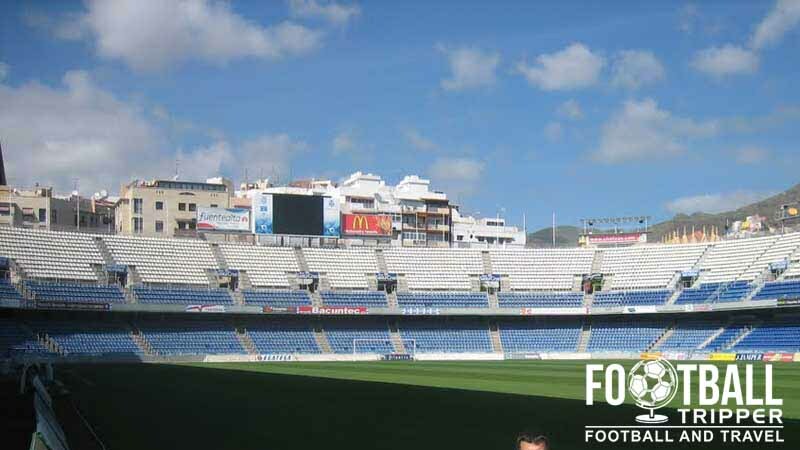 Estadio Heliodoro Rodríguez López or Estadio de Tenerife as it is commonly known by, is a purpose built football stadium located in the Canary Islands city of Tenerife. 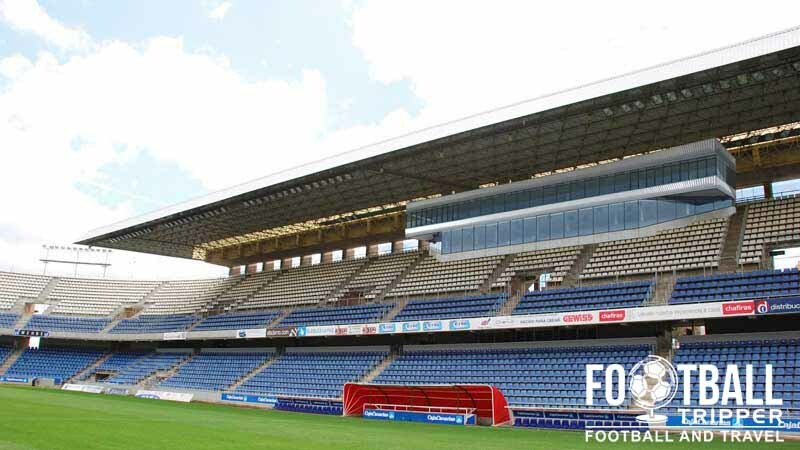 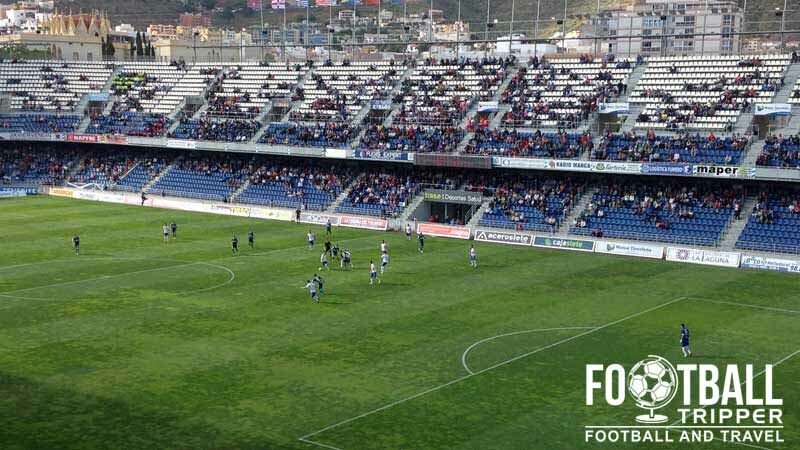 First opened back in 1925, the 21,732 capacity ground is home to Club Deportivo Tenerife who are currently play football in the Segunda División. 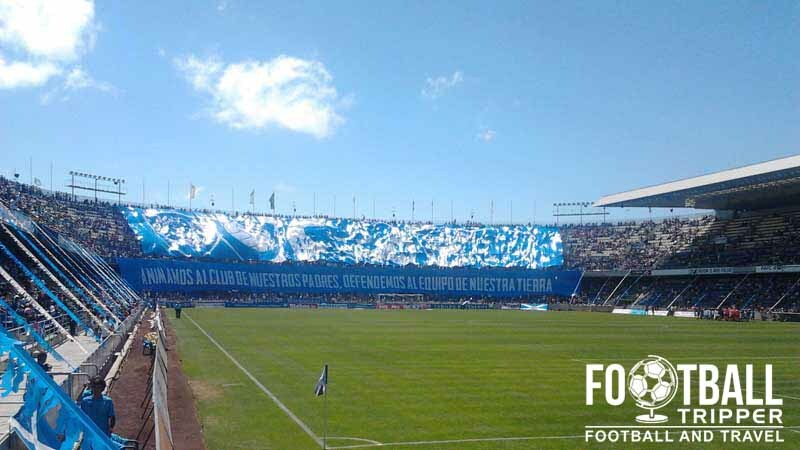 Estadio Heliodoro Rodríguez López is comprised of four stands: North, East, South and West.